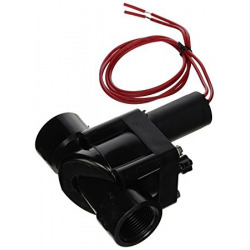 Electro valve suitable for intelligent irrigation. 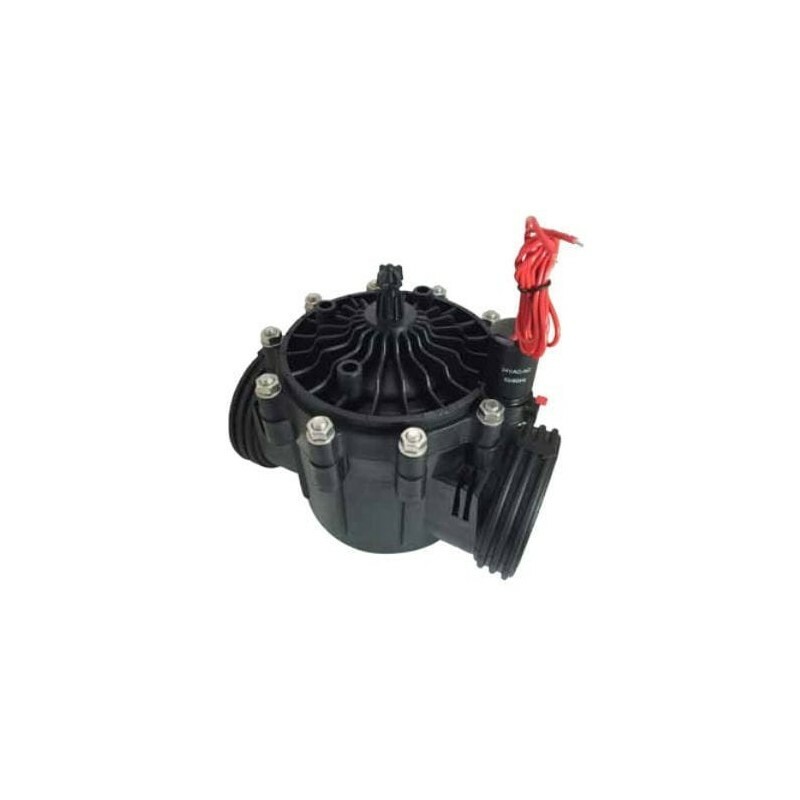 The water irrigation electrovalve can be controlled as a Wi-Fi solenoid valve used in conjunction with a Z-Wave actuator or relay, wifi, etc. 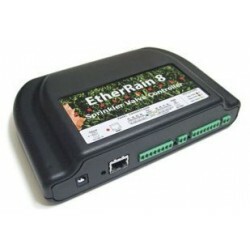 It can also be used with conventional irrigation programmers. 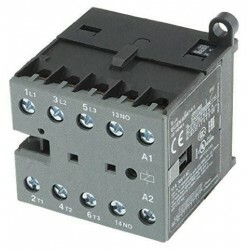 It works at 24V AC. 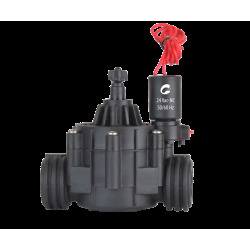 Irrigation valves are the most important device of your irrigation system and Galarza manufactures strongest sprinkler control valves in the industry for more thn 30 years. 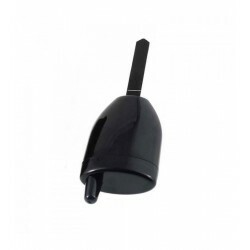 Low flow to high flow, clean water to dirty water, low pressure to high pressure, Galarza offers an irrigation valve that can take it and work reliably for years to come. 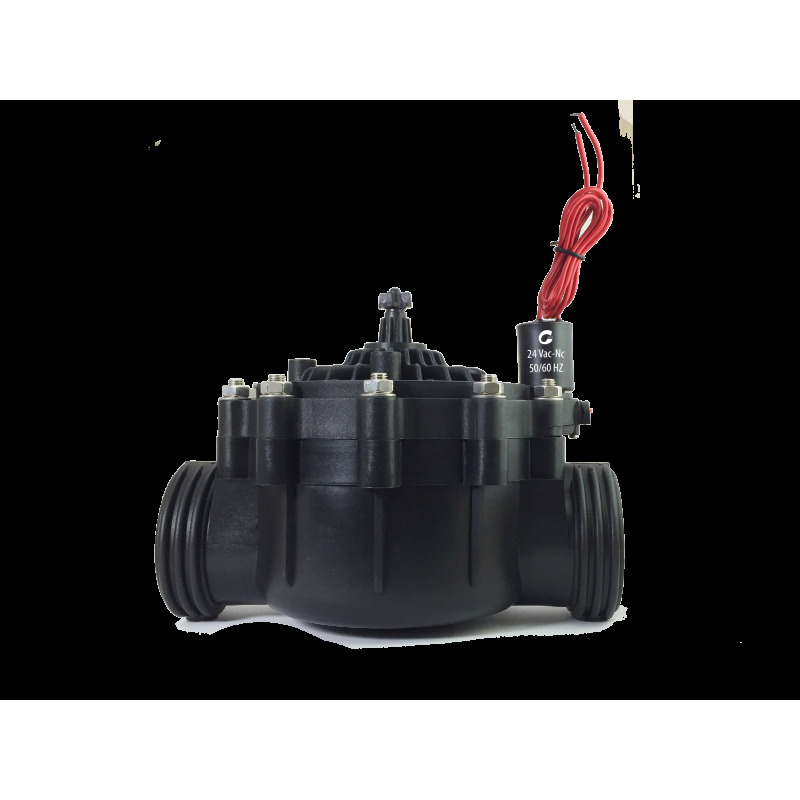 GALARZA 620 series irrigation solenoid valves offer high performance, reliability, robustness and long life, thanks to their plastic components are not affected by corrosion as valves made of cast iron. 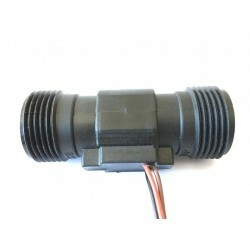 These electric valves or irrigation solenoid valves are molded in the highest quality plastic with high impact resistance and a special variation made to tolerate chemical products (on request), they are ideal especially for installations of irrigation , gardening, agriculture and industrial process electrovalves . 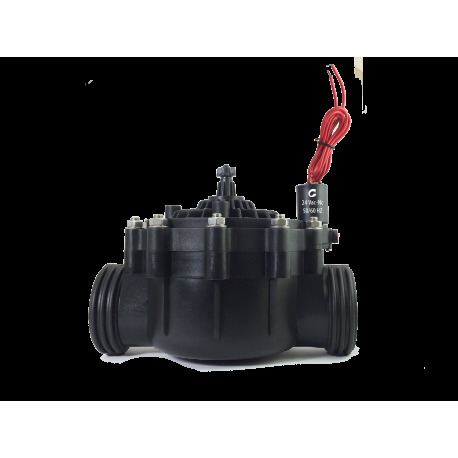 The GALARZA electric valves (the electrovalve water domotica and wifi electrovalve) are standard: Membrane, rubber closure and o-rings in epdm (optional chemicals) Solenoid 24 vc.A. 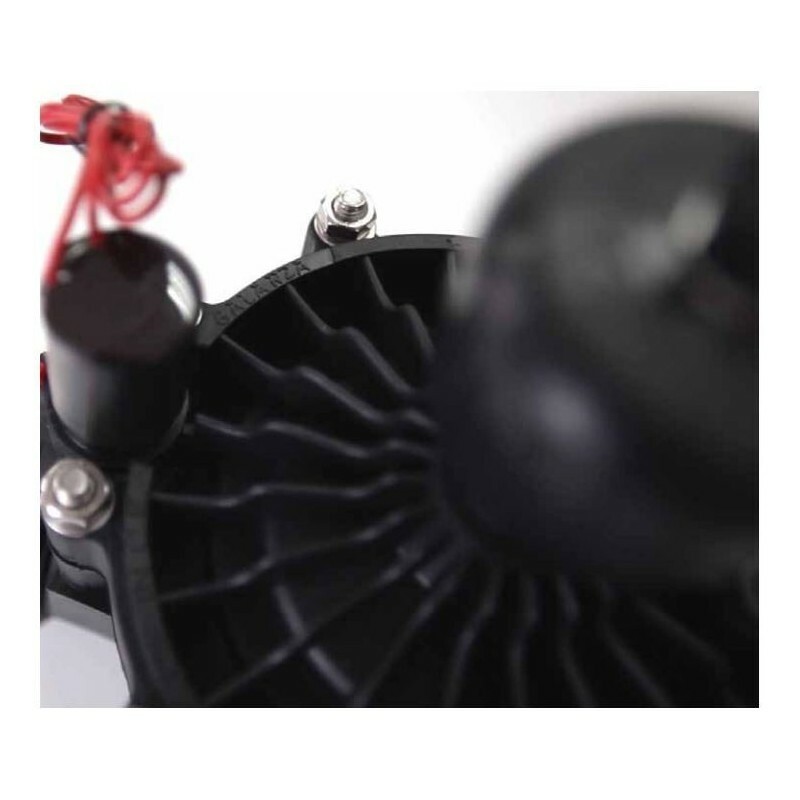 (Optional other voltages) Galvanic valve metal parts according to model: Brass insert (m-5) Screw (autorosca) Stainless steel (aisi 304) Screw, washer, nut (m-8), stainless steel (aisi 304) Stainless steel spring (aisi 302) In addition, the 3-way GALARZA valve has the body, cover and internal components in nylon reinforced with fiberglass (PAFV). Nuts, screws, washers and Aisi 304 spring. Aisi 430f., Stainless steel metal components, ePDM membrane, NBR o-rings, working range 0.7 ... 10 Atm. 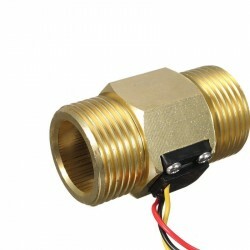 Valve function at an angle, in-line function, high flow rate.